Part of Hilton Worldwide, Tru by Hilton (“Tru”) is a revolutionary, midscale hotel brand. Tru strives to be more than just a hotel brand; they want to be an integral part of the community and give back in a meaningful way. One World Play Project’s mission to deliver play anywhere and everywhere through our ultra-durable products offered the solution Tru was seeking. Working with One World Play Project, Tru was able to uniquely engage the Tru family—owners, managers, employees and guests. Through our unique collaboration, One World Play Project designed a customized, purpose-driven initiative to bring play, in the form of One World Futbols, to disadvantaged communities in the geographic areas where the first 10 Tru hotels were launched. 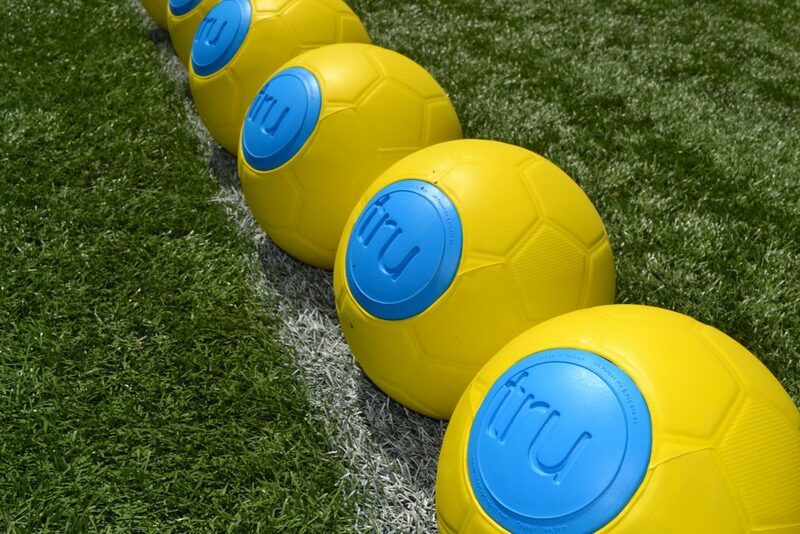 For every Tru-branded One World Futbol raised through the brand’s Tru.Dif initiative, Tru donated another ultra-durable ball to local chapters of the Boys & Girls Clubs of America. 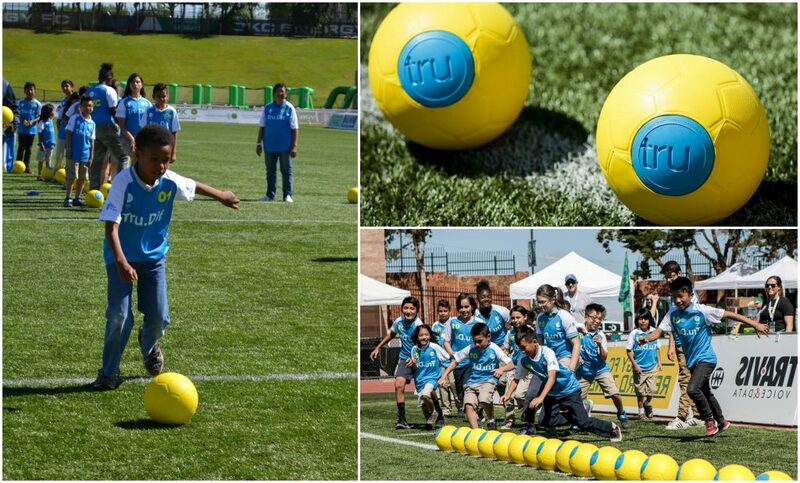 Over the course of our year-long partnership, Tru by Hilton and One World Play Project brought the power of play to life in hotels and communities across the United States, distributing 2,200 Tru-branded One World Futbols and impacting an estimated 66,000 youth through play.